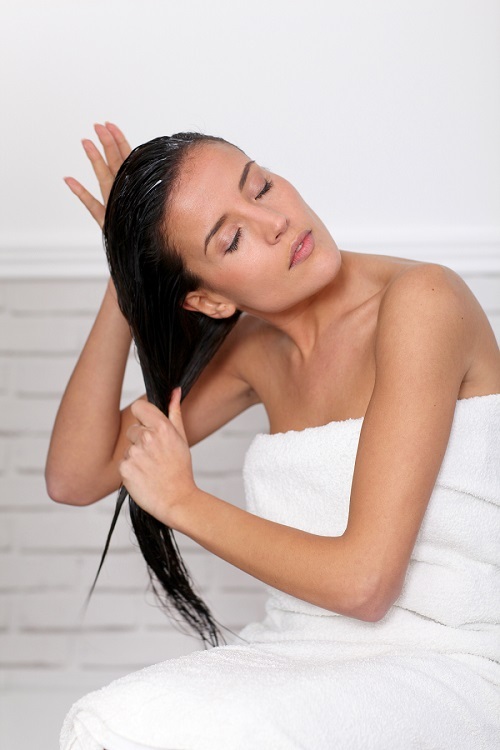 When you think about hair problems you wish wouldn’t exist, one that comes to mind is hair tangles. They can be quite frustrating, and they often lead to breakage. The following tips will help you fight against this problem. Your hair is more likely to get tangled while washing. So, if you’re shampooing without detangling your hair, you will undoubtedly suffer from even more difficult tangles. 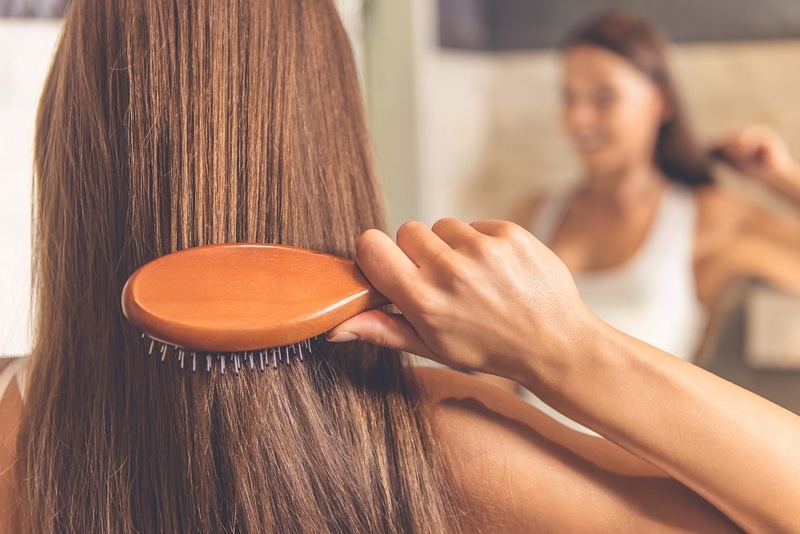 To prevent this from happening, brush your locks with a synthetic, mixed bristle, or detangling brush before hitting the shower. We get it: washing your hair can be tedious and you might want to get away with it fast. That’s why you might be tempted to wash your tresses roughly and quickly. It might save a few valuable seconds, but it is a terrible mistake that can lead to friction and knots. 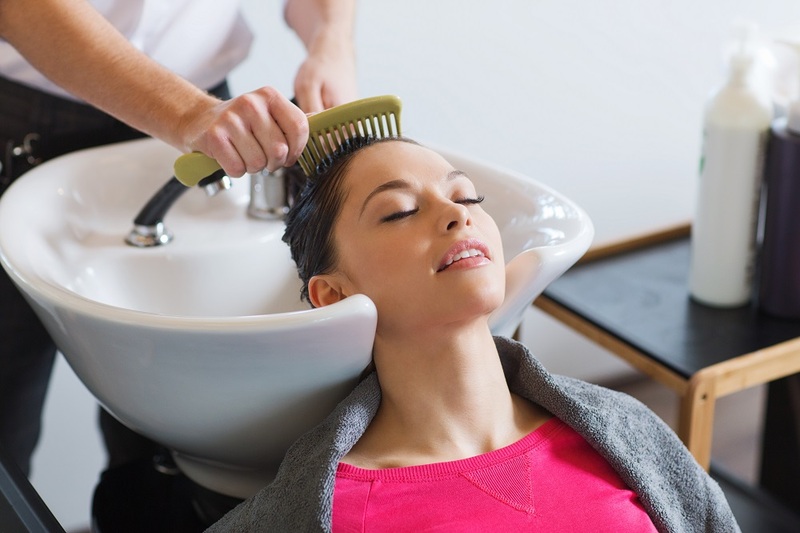 To avoid this, focus on massaging your scalp gently with your fingertips while lathering it, and let the shampoo and water run through your hair. Finally, remember to not scrub the ends to prevent tangles and dryness. We all know the two basic steps of hair washing: shampooing and conditioning. However, it’s not just about applying and rinsing the conditioner. Your hair is bound to get tangled up while shampooing. 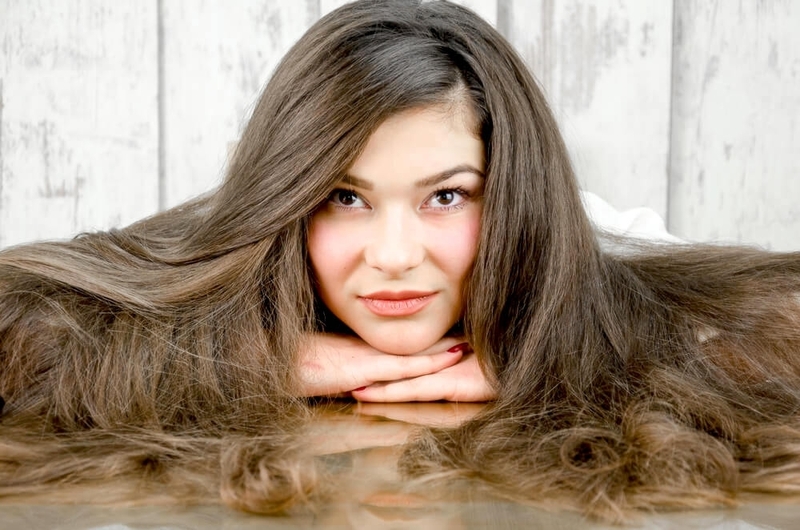 To fix this, take a wide tooth comb and carefully detangle your locks after applying conditioner. If there’s a pesky knot, apply more conditioner on the problematic area and pass the comb once again to avoid breakage. Dehydration is one of the most common causes of tangles, particularly for those with curly hair, which makes it even more important to moisturize your tresses. 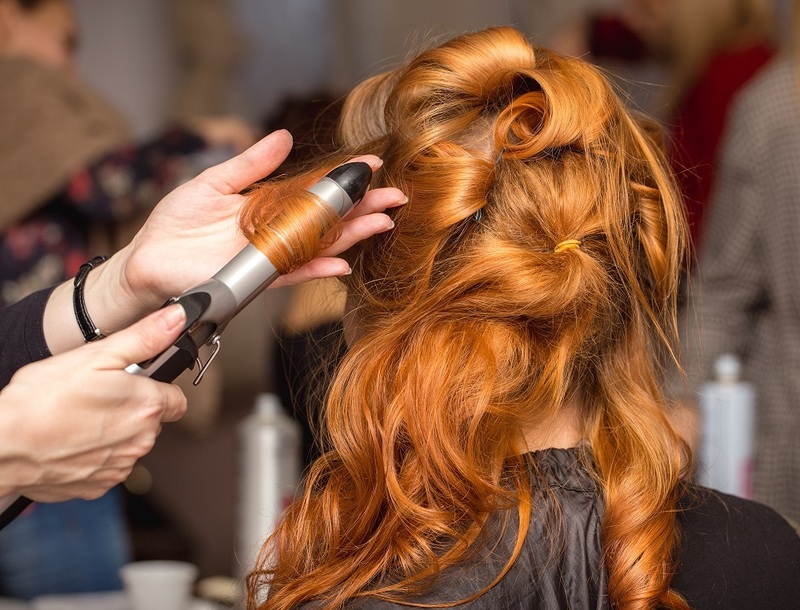 Use a leave-in conditioner that provides some much-needed moisture and always remember to use styling products (like serum and heat protectant) that help prevent damage from hot tools and restore moisture. 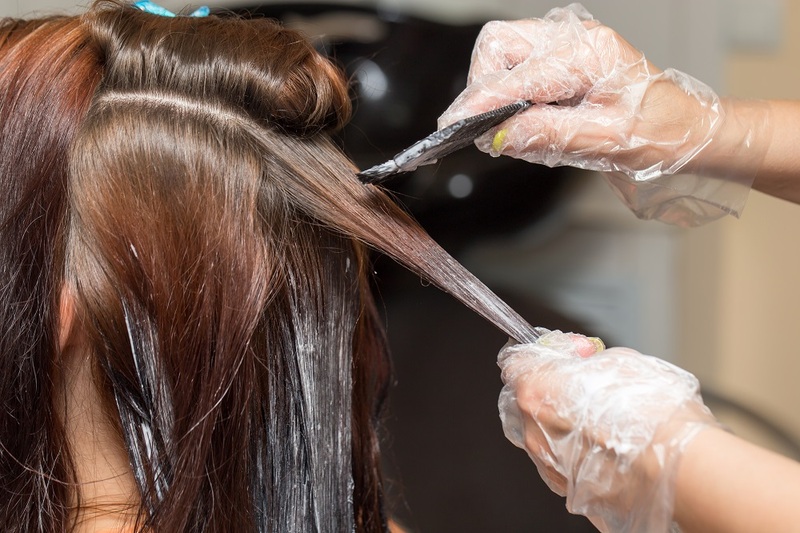 Hair coloring can also cause dryness in your hair, which could be another cause of tangles. If you dye your hair at home, look for a gloss or toner that adds moisture to your hair. Or just ask your stylist to apply these products if you’re getting your hair dyed at the salon. Do keep in mind that some formulas are strong and you might have to change the shade or brand that you’re using. Always consult with a professional before doing so. 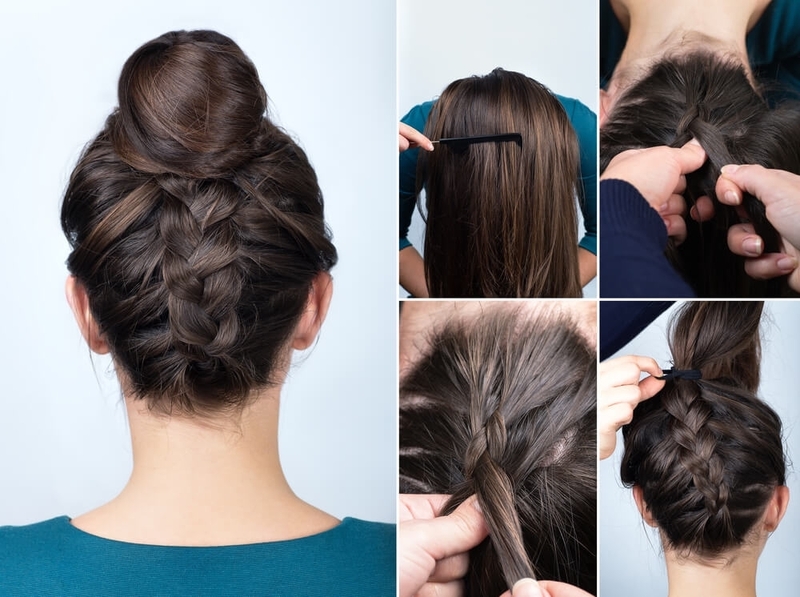 As you can see, detangling your hair doesn’t have to be a problem (nor a nightmare) anymore. Now that you know the basics, detangle your hair and make it more gorgeous than ever!